EASTON, Md.–The annual Waterfowl Festival in Easton has become a yearly tradition every November. The event celebrates and promotes the conservation of wildlife on the Eastern Shore. The event features everything from art and wood carvings, food and wine tents, auctions, calling contests,and sporting events for hunting and retrieving dogs. 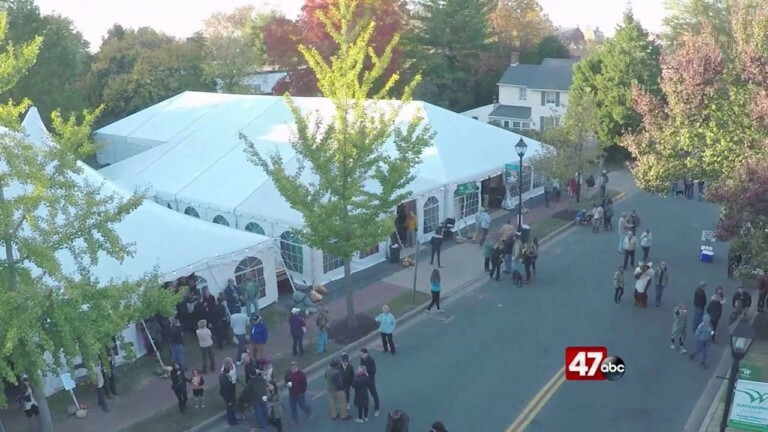 The festival will take place in Downtown Easton from November 9th-11th. Tickets are just $20 for all three days of the event. To purchase your ticket you can log on to www.waterfowlfestival.org.